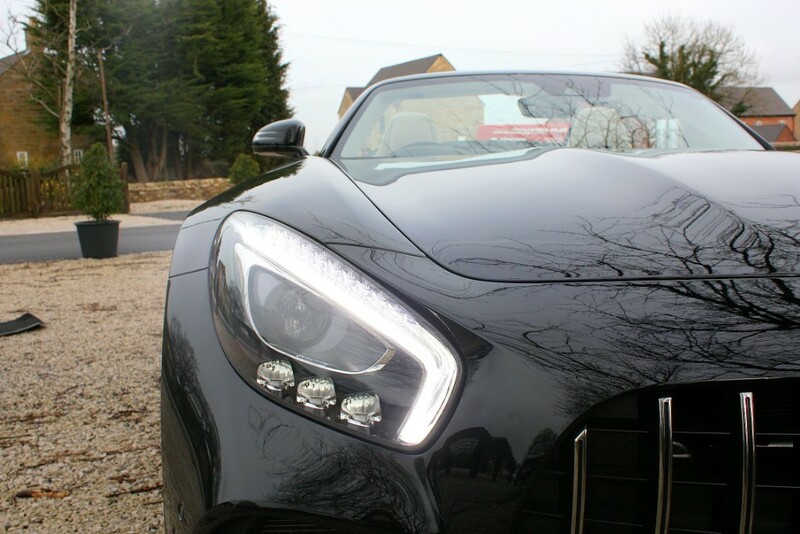 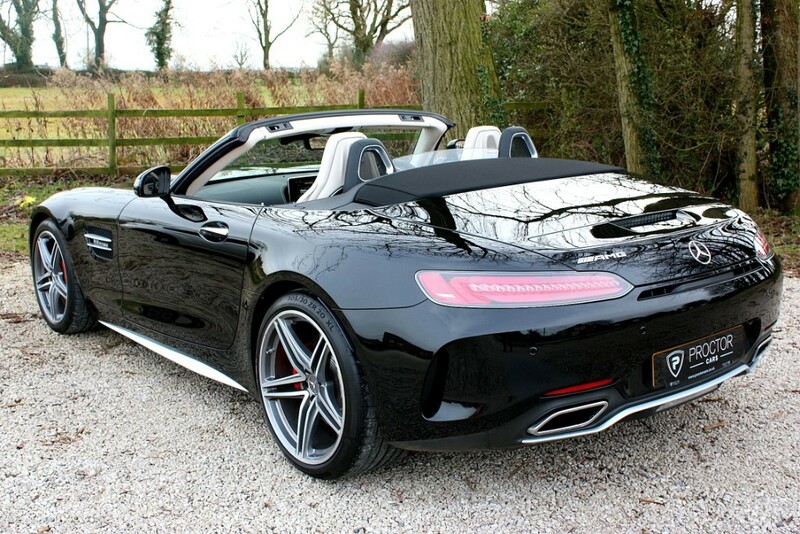 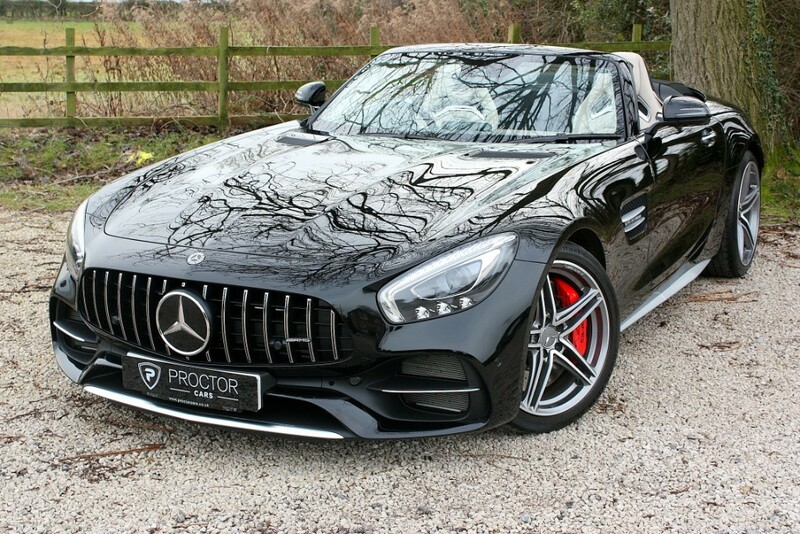 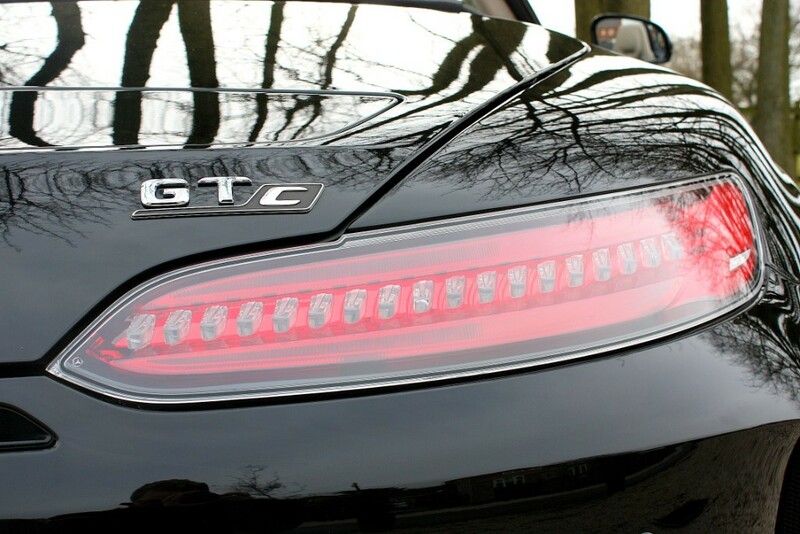 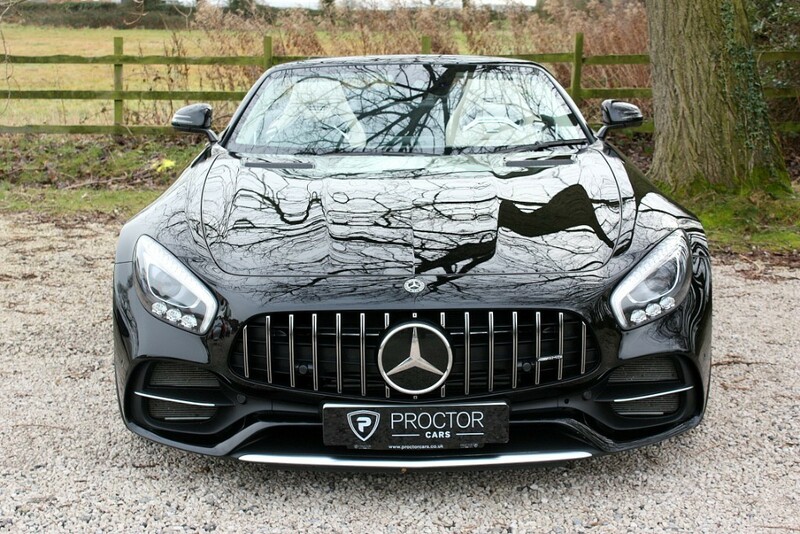 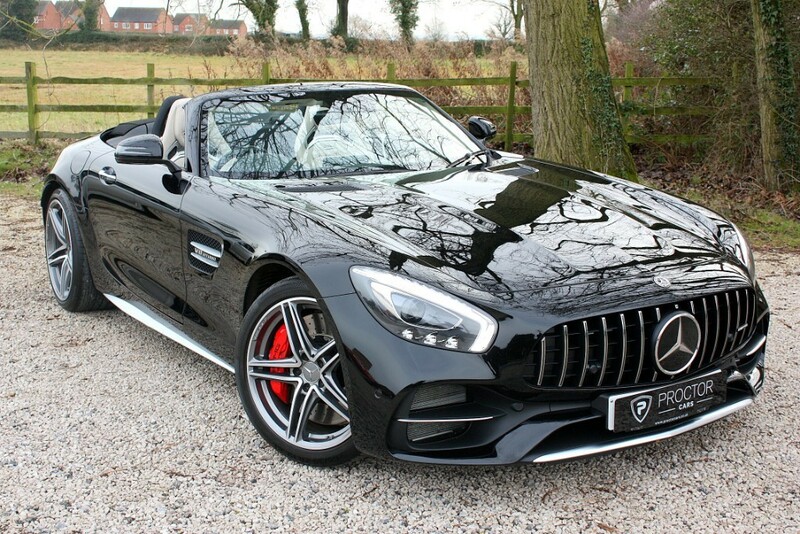 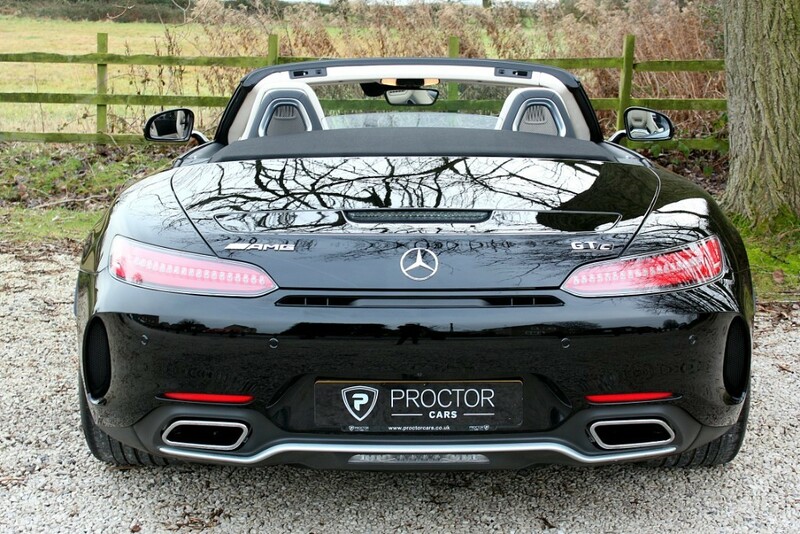 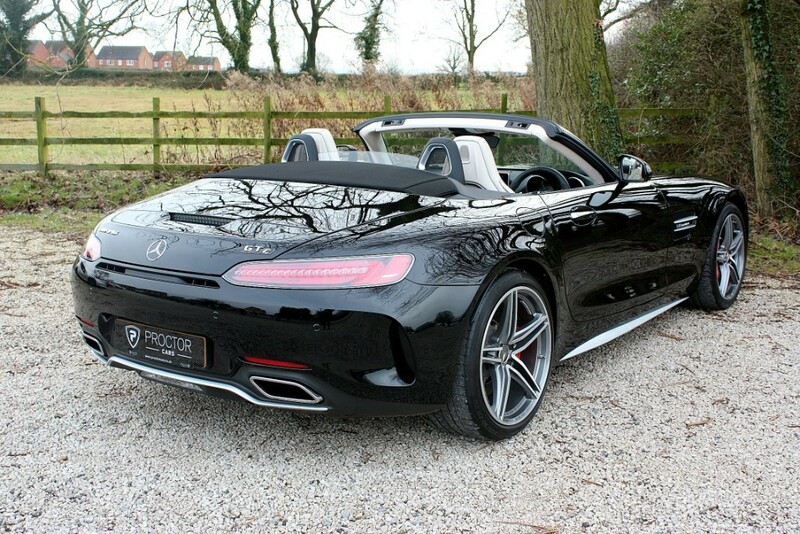 We are delighted to offer this stunning 2017 67 Mercedes-Benz Amg GTC 4.0 finished in Black accompanied by Beige Exclusive Nappa Leather Upholstery. 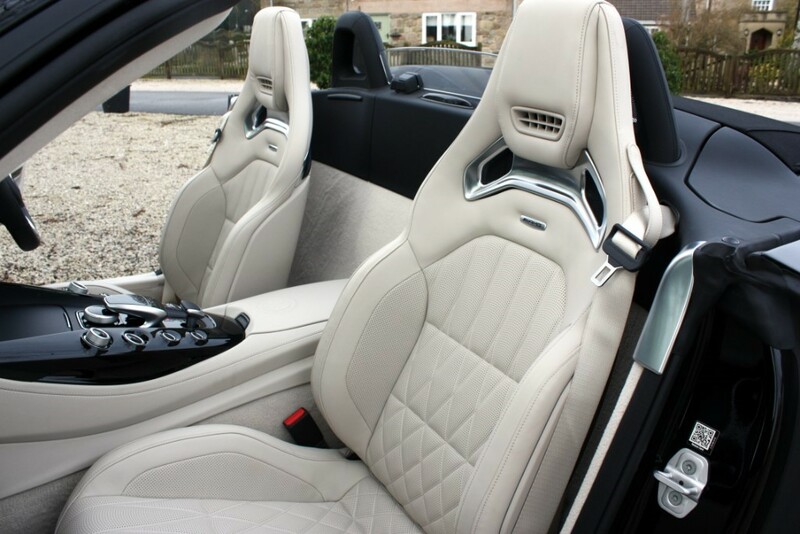 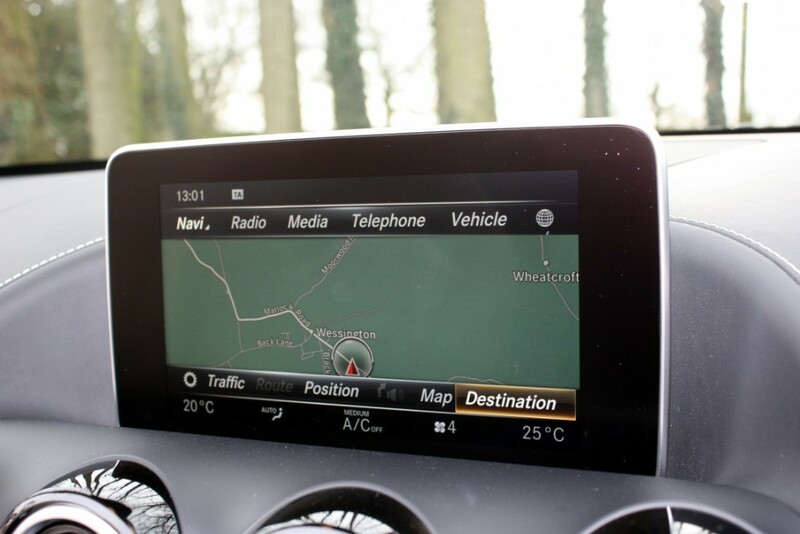 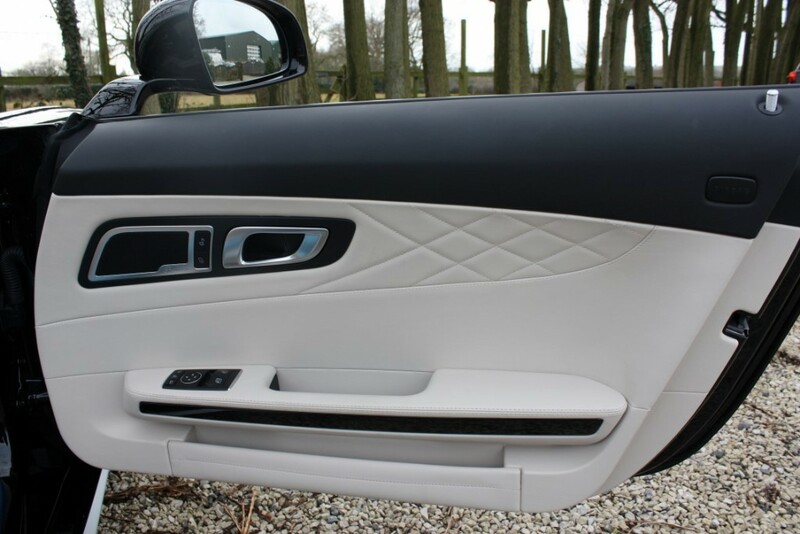 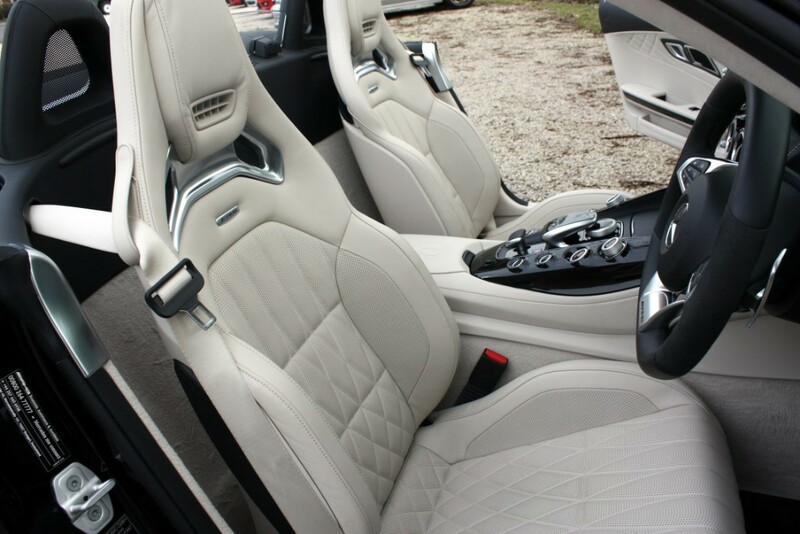 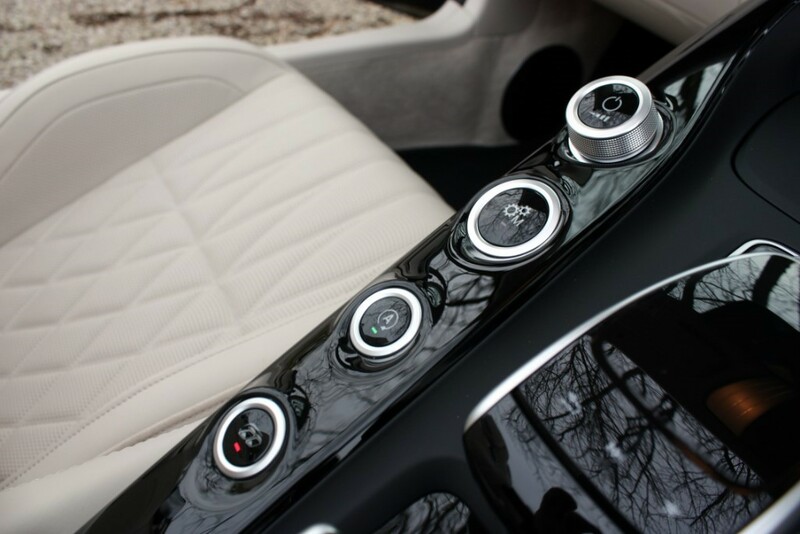 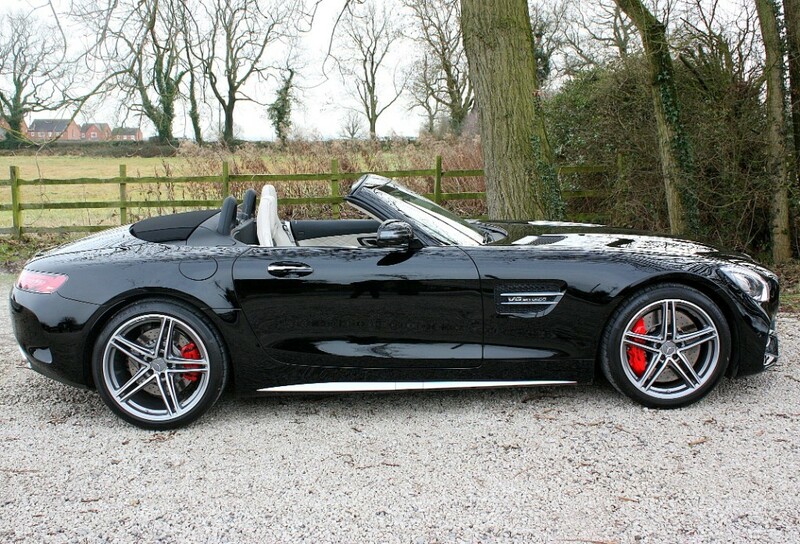 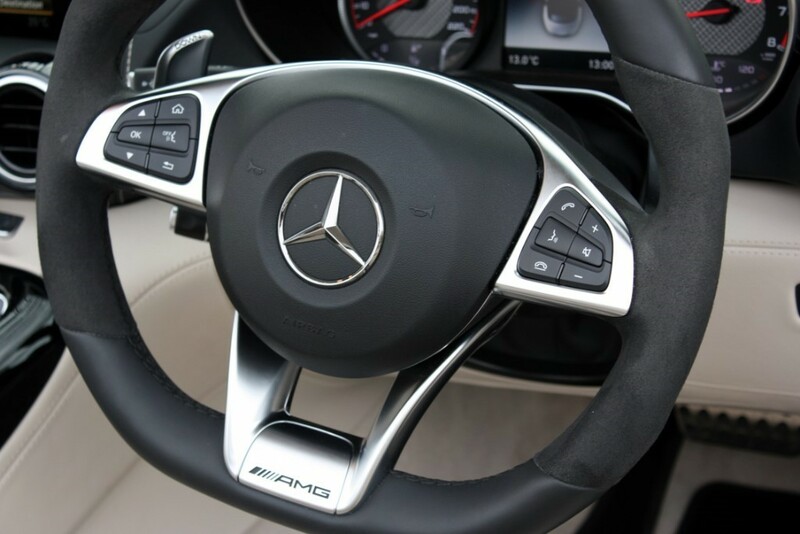 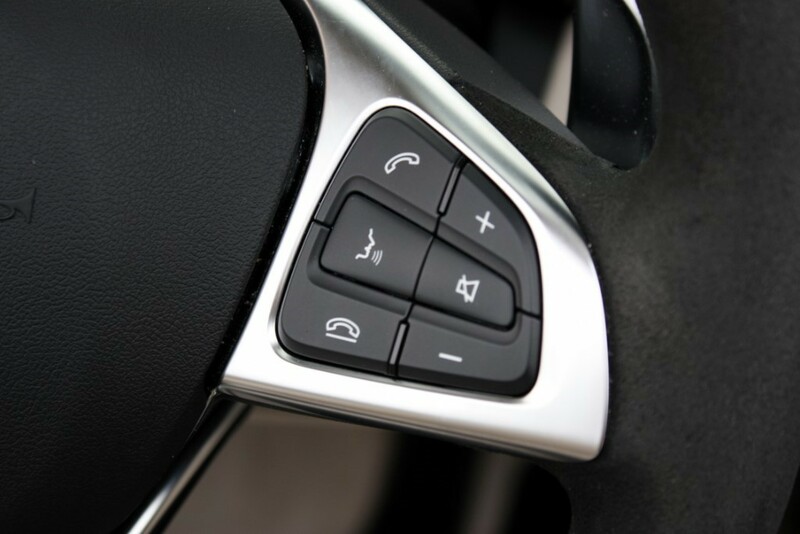 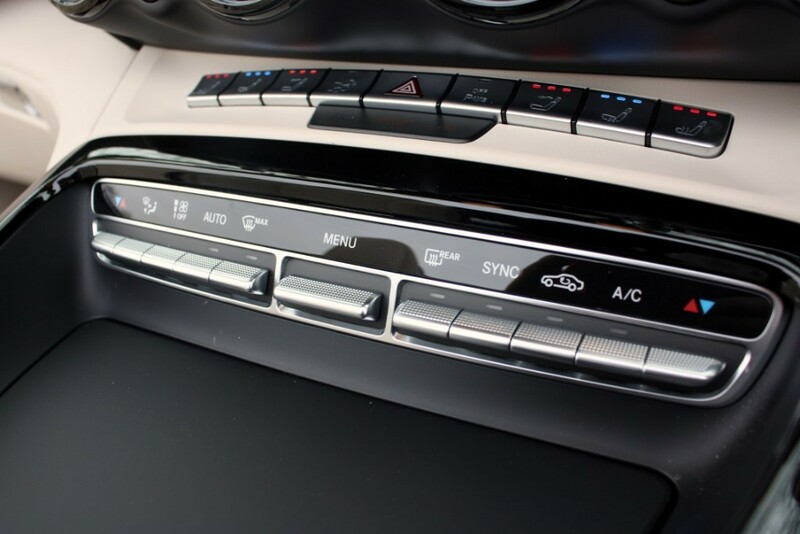 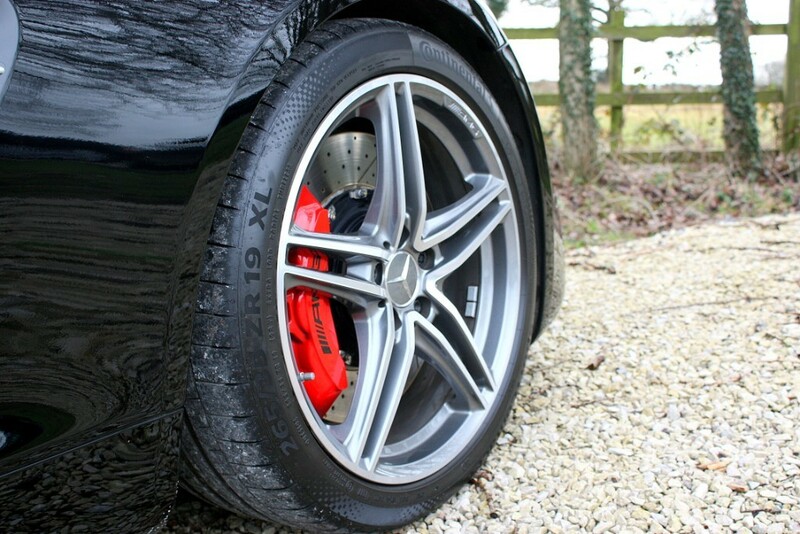 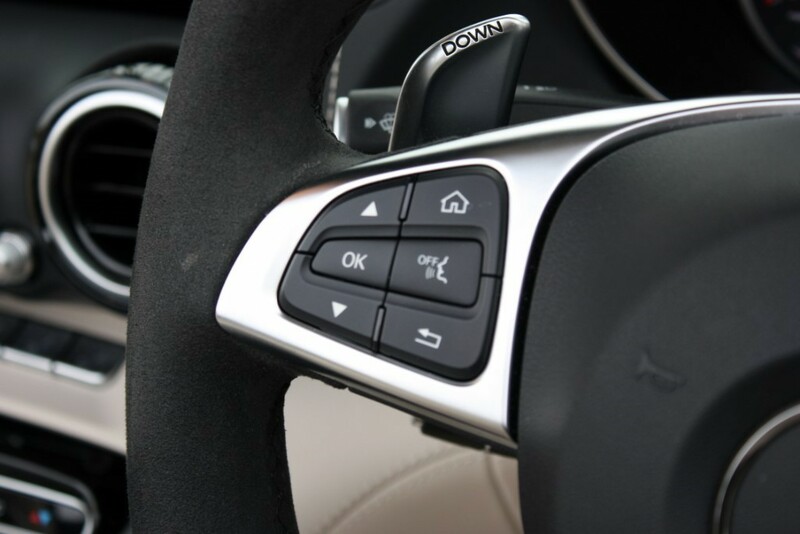 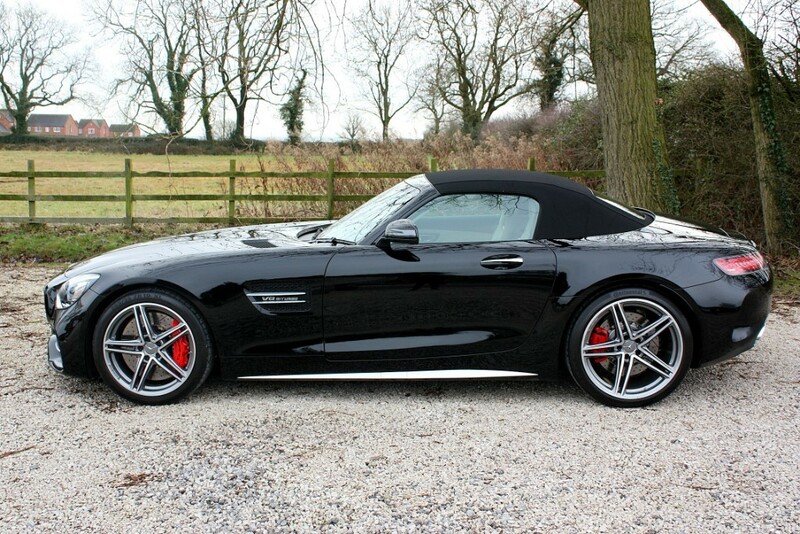 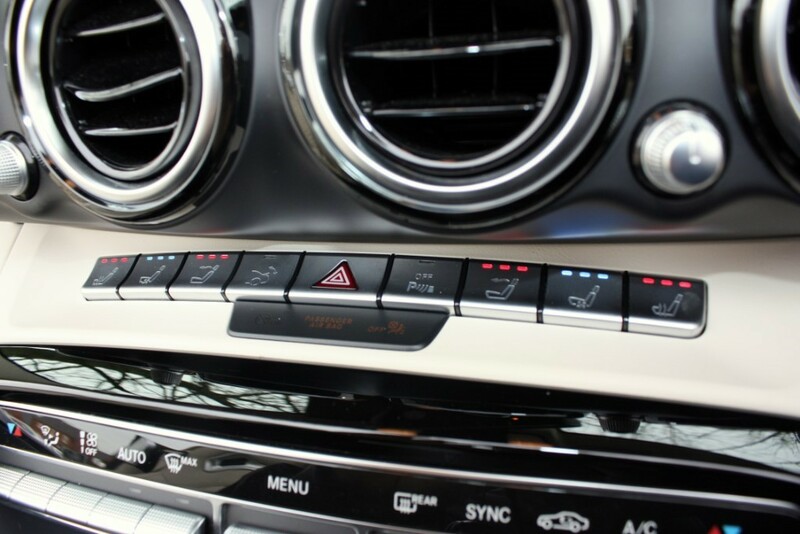 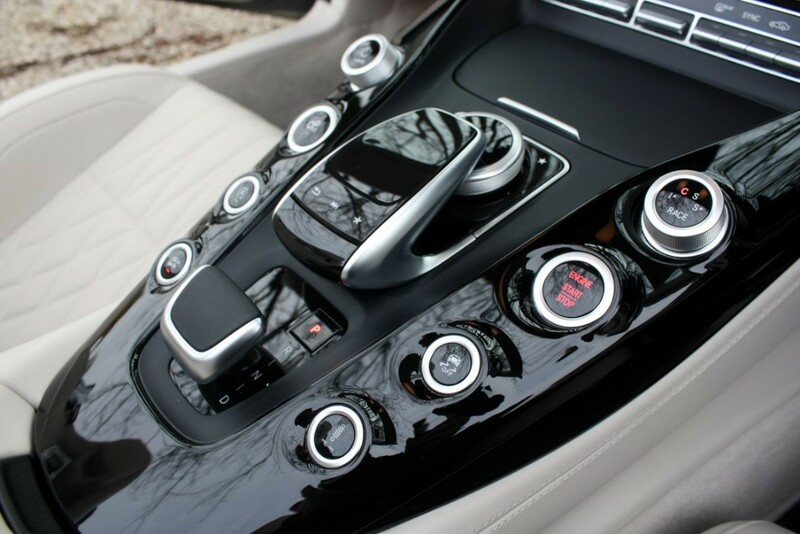 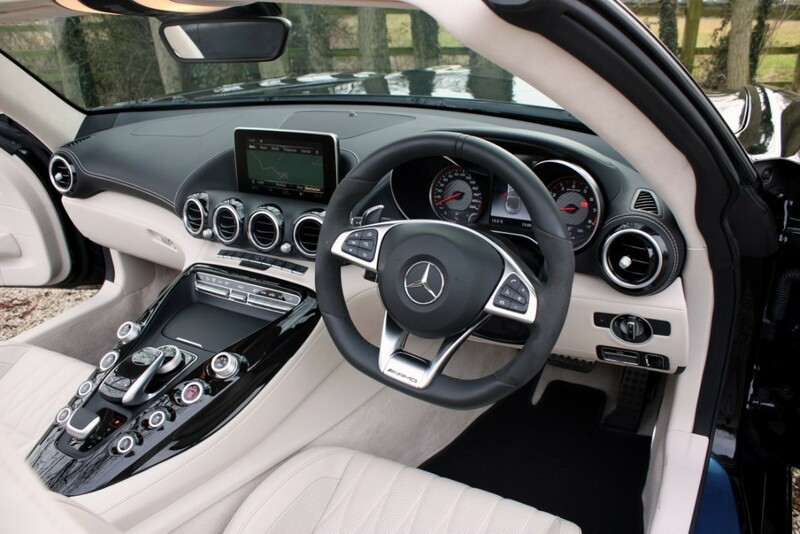 Features Include - Ventilated Seats, AMG Performance Seats, AMG High-Gloss Black Trim Package, Air Scarf, AMG Ride Control, Burmester Surround Sound, Red Brake Callipers, AMG Performance Exhaust System Switchable, COMAND Online System with 8.4-Inch Colour Display, Hard Disk Drive (HDD) Map Navigation System, Live Traffic Information, Cruise Control with Variable Speed Limiter, DAB Digital Radio Tuner, ECO Start/Stop Function, Heated Front Seats, Linguatronic Voice Control for Navigation, Parktronic System with Reversing Camera, THERMOTRONIC - Automatic Climate Control, 19in AMG 5-Twin-Spoke Alloy Wheels (4), Anti-Theft Protection Package, Bluetooth Interface with Hands-Free Function, Audio Streaming for Music Transmiss., Electric Windows (2) with One-Touch Control and Obstruction Sensor, Front Seats - Electrically Adjustable with Memory Function, Hold Function with Hill-Start Assist, KEYLESS-GO Starting Function, Radio Single CD/DVD, Tinted Glass - Green all Round incl. 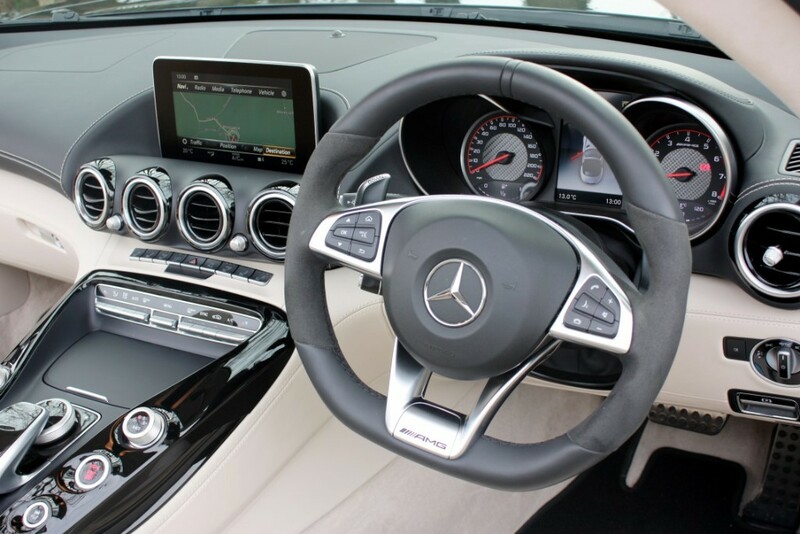 Rear Window, Tyre Pressure Monitoring System, Windscreen Wipers with Rain Sensor.